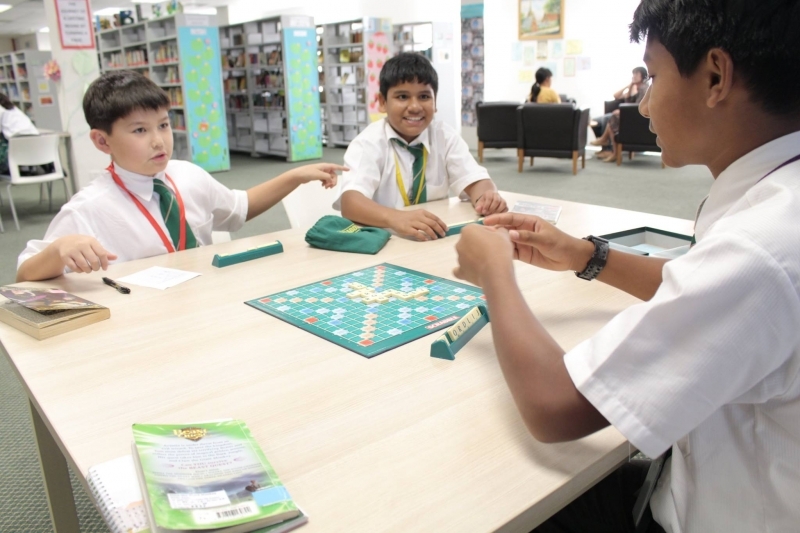 Key Stage 3 students at POWIIS have been enjoying playing Scrabble and other vocabulary games in their English lessons this term. This old time British family favourite board game has gone down a hit with the students and many have enjoyed playing together to try and beat the other teams. 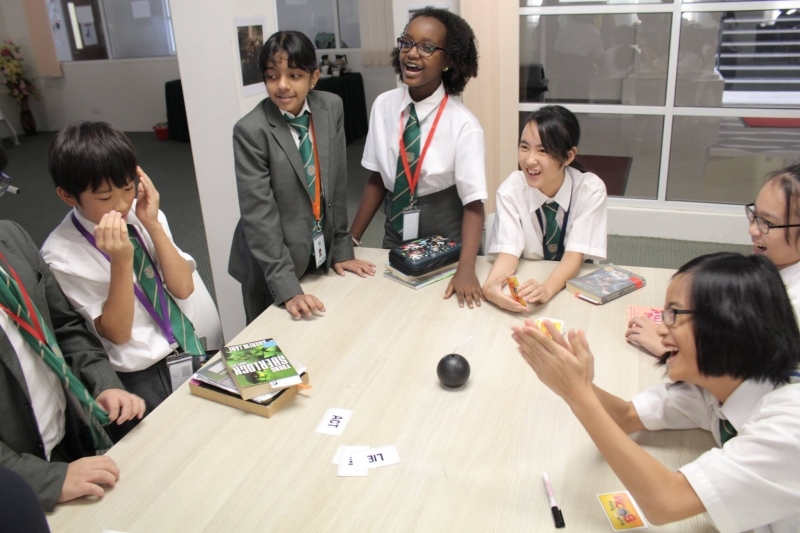 Students are able to expand their vocabulary and revise spelling whilst playing in a fun friendly manner.